At GDS, we're in a unique situation where our product teams have lots of people who can code, but in other teams there's not so many. However, across these teams, there's definitely an appetite to learn more. Through the year I've had a few conversations with people who've identified a need for some technology which could help them work better, but weren't sure what the next step would be in trying to make it exist. 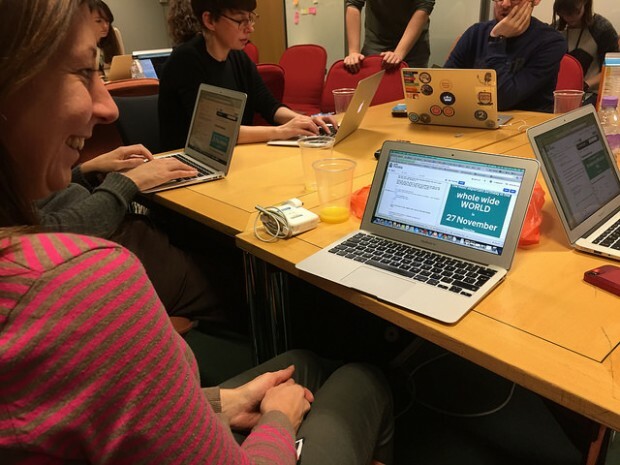 To try and improve this, I've recently started an evening code club at GDS. With the help of a few developers, 20 GDS people have been learning the basics of HTML and CSS. We're combining an online course on Codecademy with some extra activities to experiment with GOV.UK code. So far, we've had really good feedback and, since we were oversubscribed by more than 100 people for the first course, we'd like to try scaling this up in the future. There's also been interest from other government departments. I've heard good things from people at GDS who have been improving their skills in other ways, too. Some of the design team have been pairing and shadowing with developers when making prototypes, and others have been taking part in courses run by organisations like Decoded and General Assembly. When technology underpins our daily life, understanding how it works is the first step in being able to use it to make positive change. What's more, if we want to be able to reason about how technology and society intersect in the future, everybody should have at least a basic understanding of how things like the internet work. Once seen as the exclusive domain of the stereotypical 'bedroom coder', it's great that the last few years has made code more accessible than ever before. 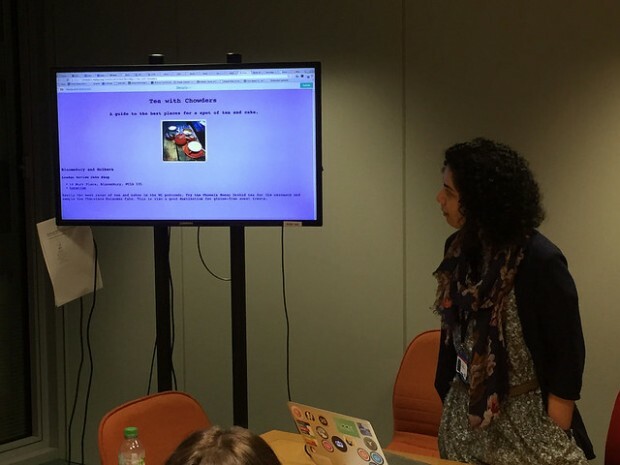 Learning to code isn't the only way to do that, but at GDS, we're going to carry on doing our bit to help out, and we'll try to write more about what we learn along the way. Follow Jordan on Twitter, and don't forget to sign up for email alerts. When is it ok not to open all source code? Will you think you will open it up to other departments and do you think you might do anything around creating Apps?